A few weeks ago dry winter chapped lips were getting the better of me. I headed over to Tarte in search of relief. I came across the maracuja lip scrub - a product I've been considering for a few years - but at $16 I still haven't purchased it. As I read over the description on the site I realized the ingredients (natural) were interchangeable and something I could probably make on my own - saving myself $16. After a quick search on pinterest, I came up with several different options. 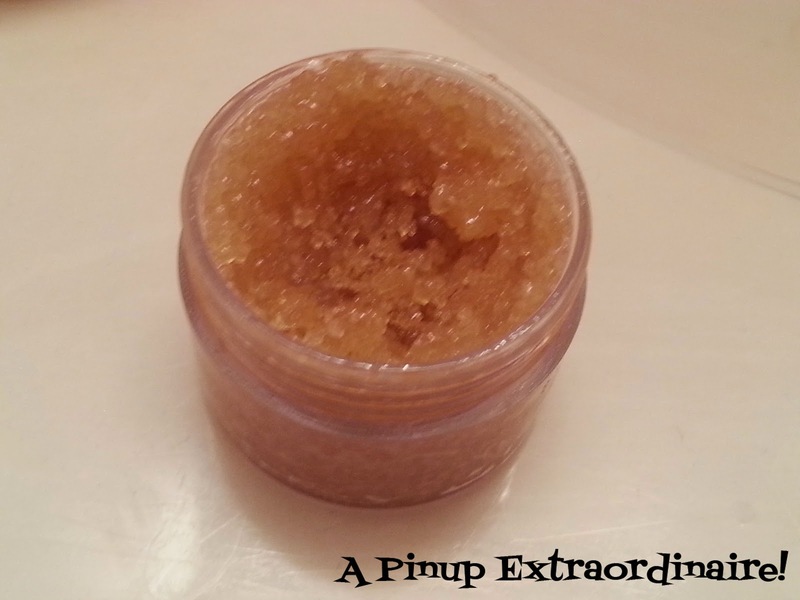 My lip scrub was made in five minutes or less from products I already had on hand - no additional cost! 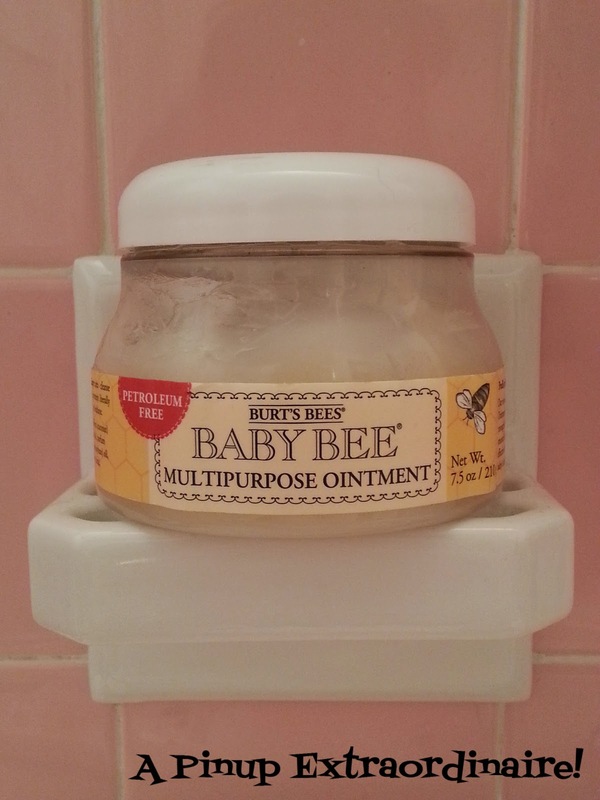 A binder such as coconut oil, burt's bees multipurpose ointment, unpetroleum jelly, etc. I had a small container on hand, an extra purchased for my trip to Belize awhile back. After cleaning out the container, I filled it half way with raw cane sugar. Taking a teaspoon of the Burt's Bees (really a half dollop) and added it to the container. Using my toothpick (since the container is small) I blended the sugar and burt's bees. 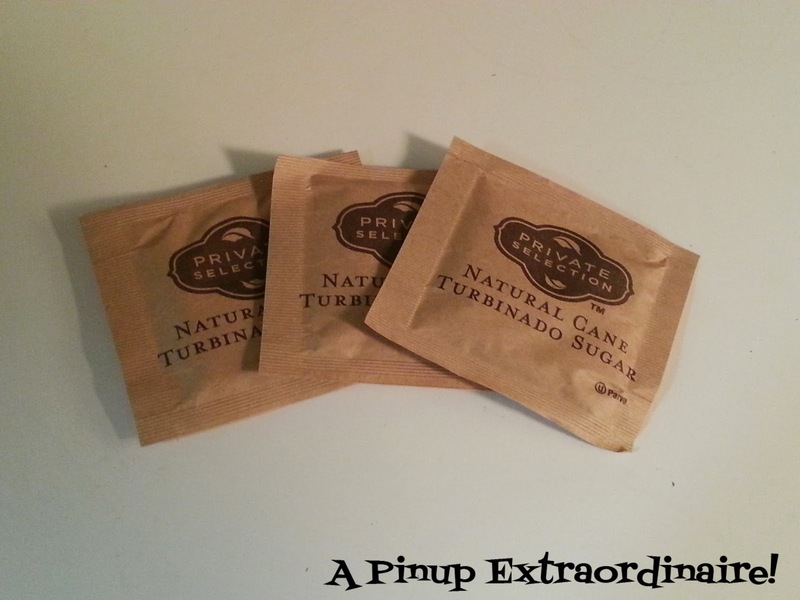 I added more sugar to my mixture and stirred until I got my desired consistency of sugar to multipurpose ointment. After creating my lip scrub, I ran upstairs to use it immediately. Scooping out a bit on my finger tips just scrub the lips lightly and remove - either wipe off or remove with warm water and a cloth. My lips were smooth and plumped! 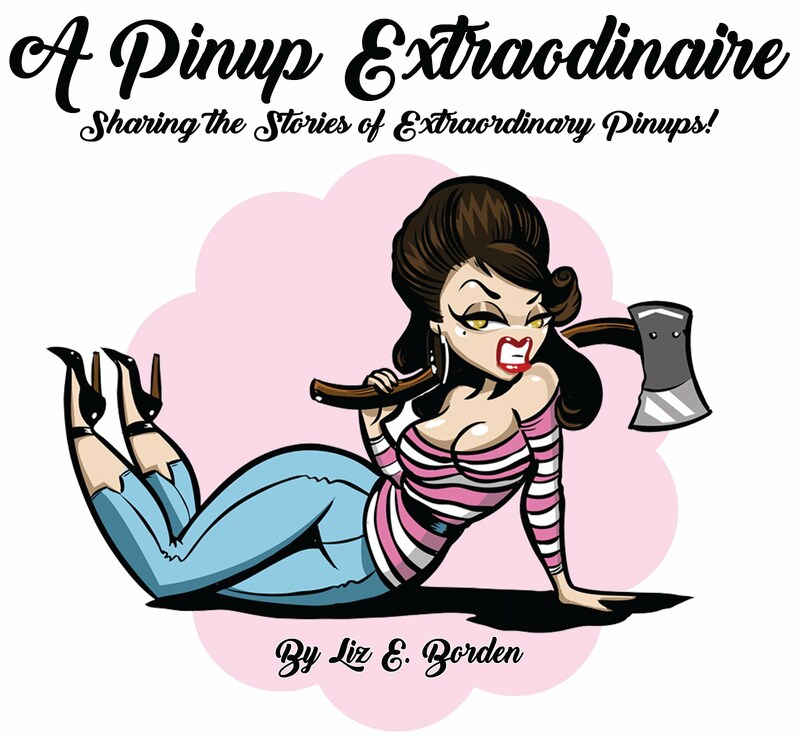 I couldn't have been happier to have made a suitable natural product and at no cost! Thoughts or comments? Post below, please!